Chapters Indigo is offering Free Shipping on now! 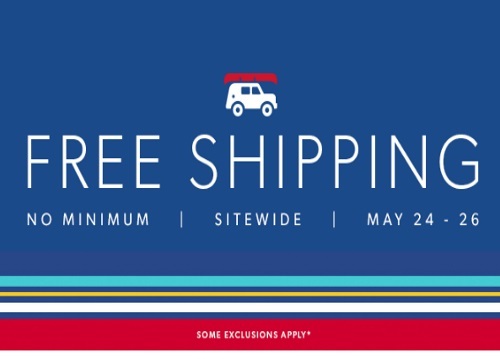 This applies to all orders with no minimum, sitewide! Offer is valid May 24-26, 2016. No promo code is needed.